Usually, the class is started from 10:00 am to 5:00 pm. Each subject contains four credits. High-qualified faculties teach by using PowerPoint or other related technology to enhance understanding for the students. Many clubs like literature, dance, art club doing their programme every year. 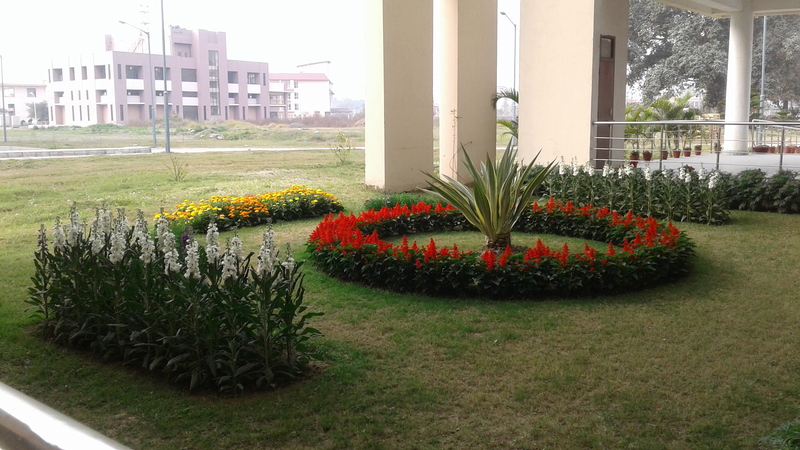 Durham puja is celebrated every year in this college. 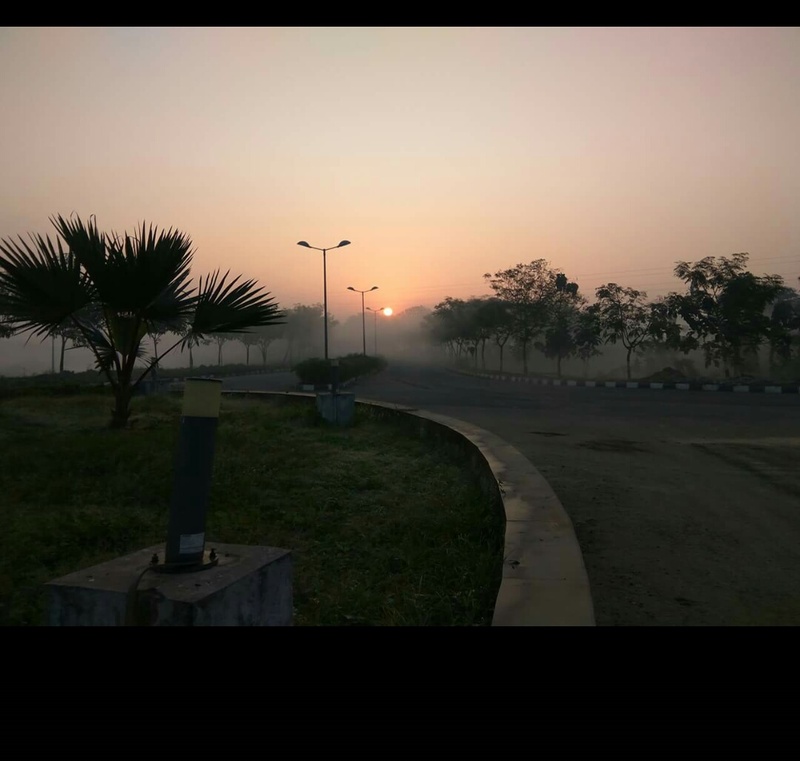 The daily routine is very hectic and the projects and assignments are given by the faculty, the quality of teaching is good. 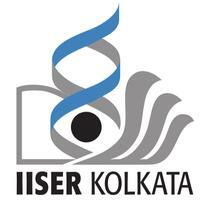 There are student societies like Inquivesta and the college fest like Intra IISER is conducted by the college. 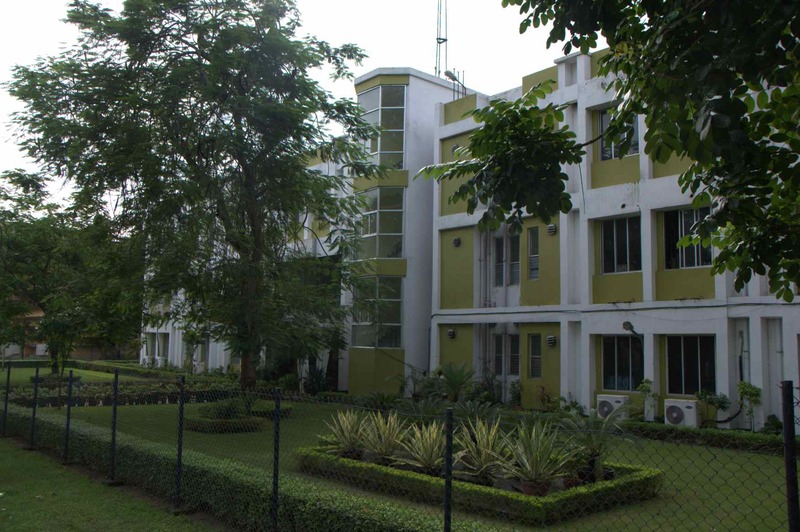 In addition, there is another hostel, the M. N. Saha Hall, in the transit campus. 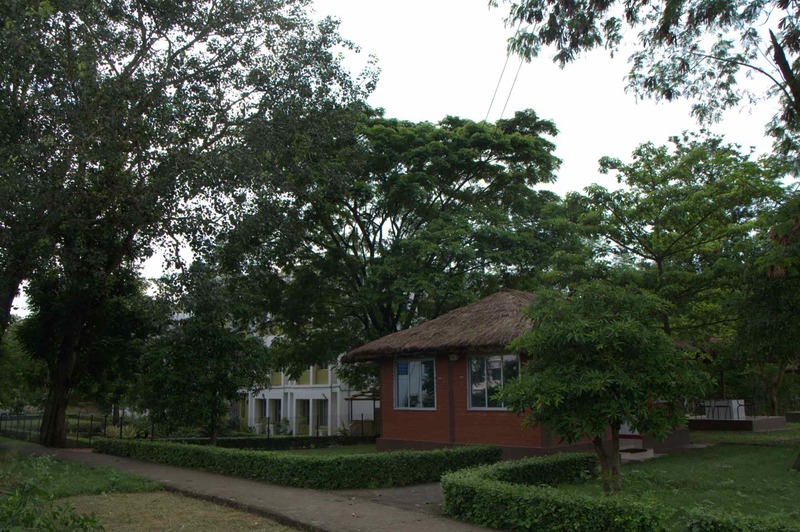 The hostels are equipped with common rooms and provide ample scope for recreations through various extra-curricular activities.